The aim of AFFI EntrepOlympics © is to help foster the entrepreneurial spirit among young students. Encourage entrepreneurship in our youth. Let them join the AFFI EntreOlympics. 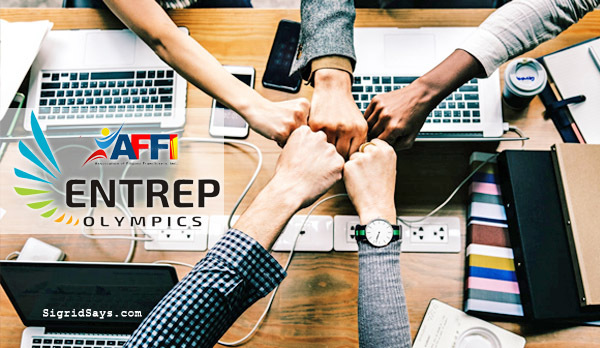 The Association of Filipino Franchisers, Inc. (AFFI) will launch an activity focused on the youth called the AFFI EntrepOlympics.© AFFI is the prime trade organization committed to promoting responsible and home-grown SMEs through franchising. What is the AFFI EntrepOlympics ©? To join EntrepOlympics©, schools are encouraged to choose their participants. They could be individual or groups with maximum of five (5) members per group, up to three (3) contestants per school. The students should be registered in the participating school. 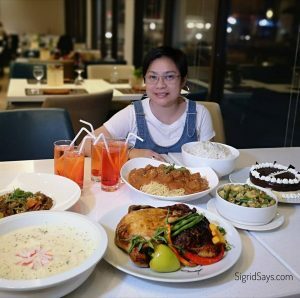 Startup capitalization for the business concept should not exceed Php 500,000. Using technology, contestants can submit their concept papers and pitch their business ideas online to the AFFI Panel of Judges. There should also be a Letter of Endorsement from the School President, plus personal profiles of each participant. Learn more about the AFFI EntrepOlympics. From all entries submitted online, 20 semi-finalists will be chosen. They will then participate in a 3-day Entrepreneurial Boot Camp. Fifteen finalists will then be chosen to move on to the next level of competition. After that, each finalist will be assigned their respective AFFI coaches who will help them see their business ideas come to life. They will then be prepared for the “testing” stage of their concepts. The finalists will then be given the opportunity to test their business ideas through actual selling of their products at various food selling hubs. 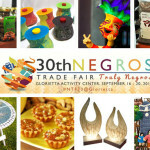 Venues will be Mercato Centrale, Legaspi Sunday Market, and Department of Trade and Industry (DTI) trade fairs. For the competition’s last stage, the 15 finalists will pitch their ideas to the AFFI Panel during the 3-day “AFFI Franchise and Business Expo” on February 2019. 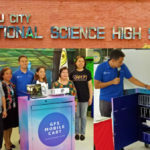 There, they will be able to showcase their products with their own booths. “The AFFI EntrepOlympics © is our own way of discovering young talent to go into entrepreneurship already. What better way to start this than going to the schools. This activity definitely fulfills part of our AFFI slogan ‘Para kay God, Para sa Bayan, Para sa AFFI,” affirms AFFI President Marie Joyce Co Yu. She is also the President and CEO of Trueblends Tea & Coffee. 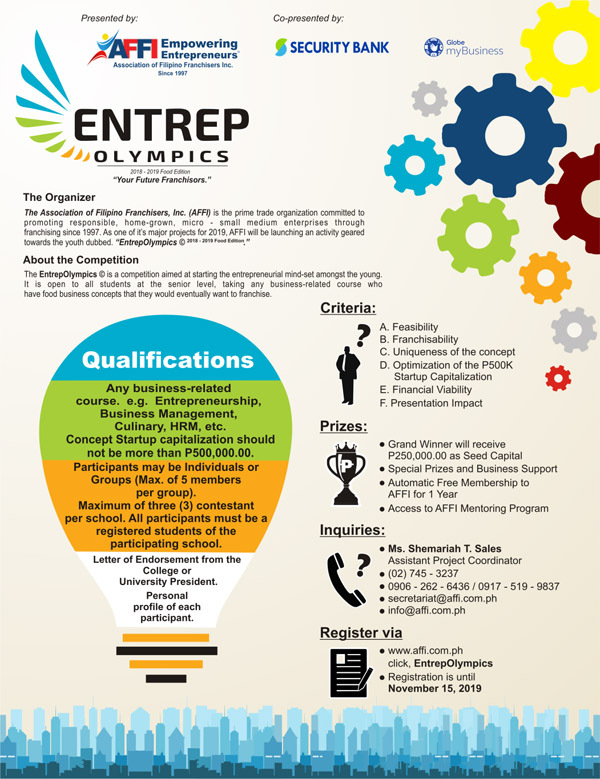 To register for the EntrepOlympics©, visit https://tinyurl.com/EntrepOlympicsYr1 or call Ruel Miclat, Jr. (RJ), AFFI Assistant Event and Project Coordinator, at 0917-5199837 or email info@affi.com.ph. 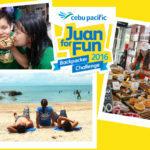 For more about the Association of Filipino Franchisers, Inc., visit http://affi.com.ph or follow them on Facebook, www.facebook.com/affiempoweringentrepreneurs, or Twitter (@AEntreps).